Pelican BioThermal, the global name in temperature controlled packaging, announces its European office, Peli BioThermal, has won the Queen's Award for Enterprise: International Trade 2018. The company is celebrating its second consecutive Queen’s Award win, the United Kingdom’s most distinguished business award, adding the accolade to last year’s award for innovation for its Chronos™ Advance. The distinguished honor was awarded for Pelican BioThermal’s export expertise; providing the global life sciences industry with thermal protection packaging solutions for the safe transportation of pharmaceuticals. Overseas sales have grown significantly, by 122%, over the past three years and 61% of sales are exported for the company based in Leighton Buzzard, Bedfordshire. 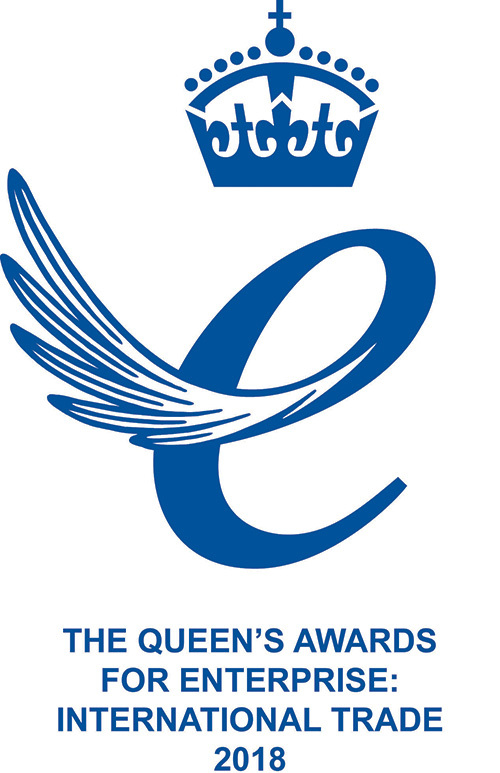 The Queen’s Awards for Enterprise are the United Kingdom’s most accomplished business awards, which recognize and celebrate enterprise excellence. Members of the Pelican BioThermal leadership team will be among the winners attending a reception at Buckingham Palace later this year. To learn more about the wide range of Pelican BioThermal globally-available products, visit pelicanbiothermal.com.